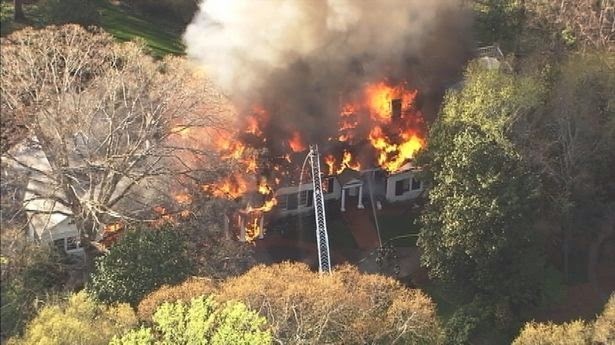 An important Neel Reid (1885-1926) designed residence has fallen victim to a devastating fire that occurred late afternoon on Tuesday. 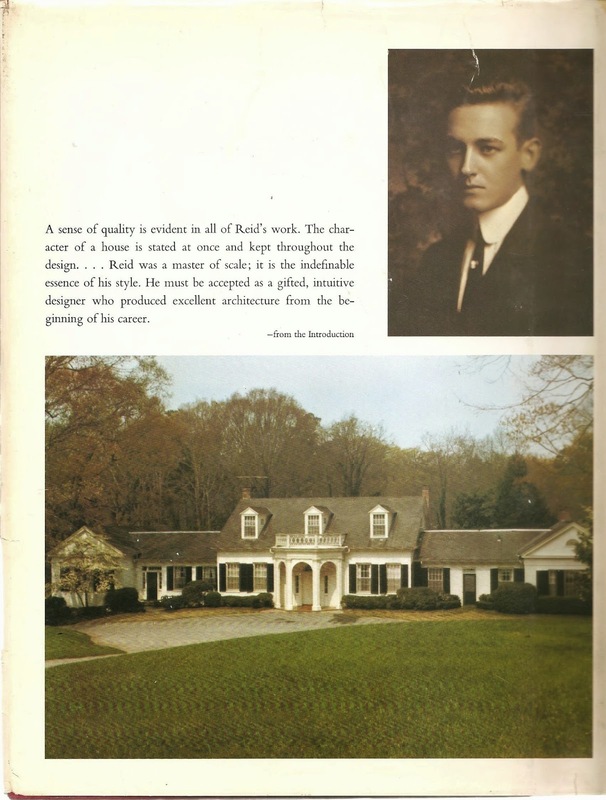 The Atlanta based architect (with roots in Jacksonville, AL & Macon, GA) is revered for his classic designs, constructed around the early 20th century. 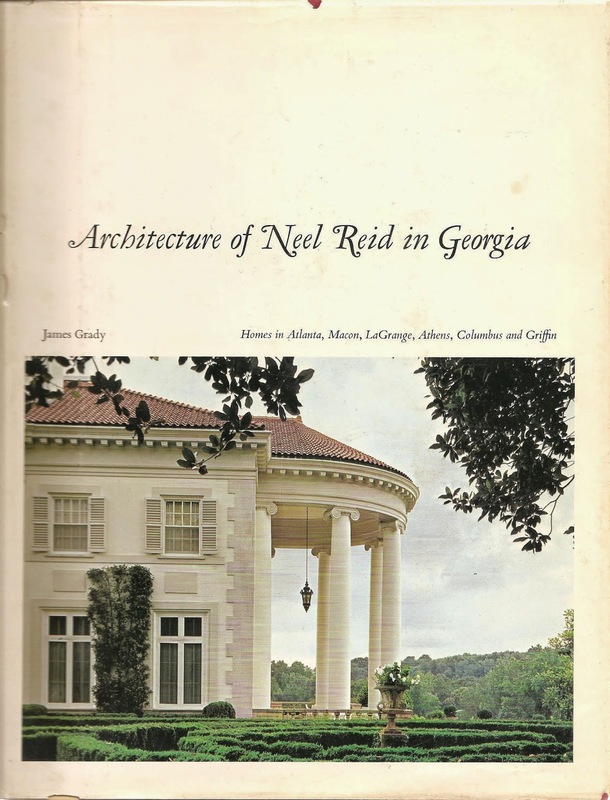 I pulled my copy of James Grady's Architecture of Neel Reid in Georgia (1973), and felt a sense of bittersweet to see the home proudly featured on the back cover (picture above). 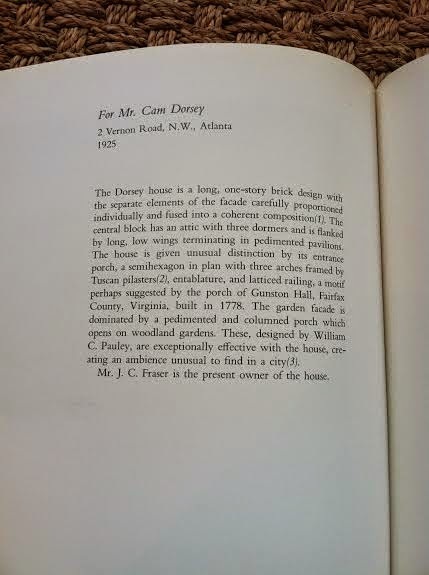 This Buckhead residence was designed for Mr. Cam Dorsey in 1925, and at the time Grady's book was published, was owned by Mr. J. C. Fraser. It had 2 access points, the main off of Vernon Road, and secondary off of Habersham Road. 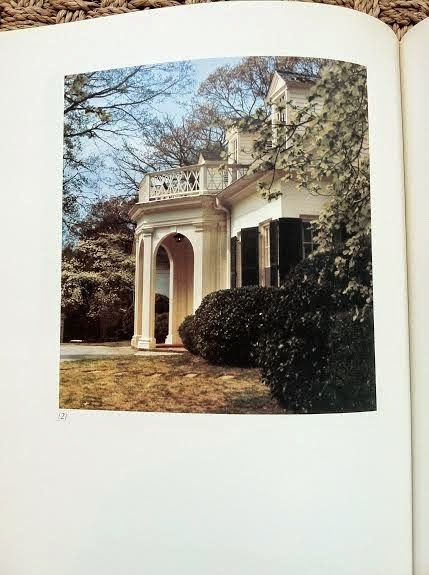 A key focal point was the semihexagon designed front entrance porch. 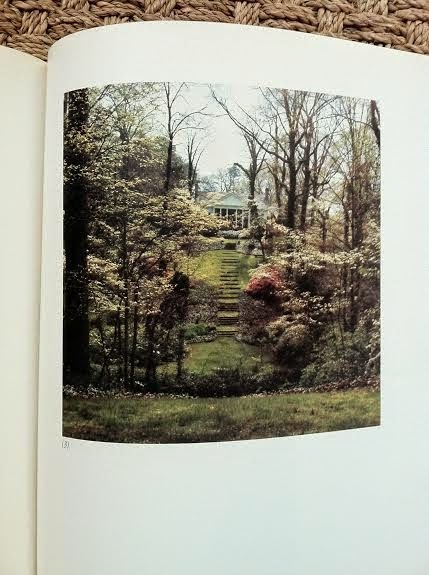 Photos below include details from Architecture of Need Reid in Georgia, followed by images of the home from the last 48 hours. *Mr. Ferguson and I feel very fortunate to have had the opportunity to attend a party at this house, hosted by the current owners, and we are beyond heartbroken for them.... They took great care in preserving Reid's original vision.